What better way to celebrate the birthday of a past U.S. president than to keep his legacy and story alive every year? On Saturday, Oct. 27, the Maysville Museum, located on 165 Caribou Road, here in Presque Isle, celebrated the birthday of the 26th U.S. president, Theodore Roosevelt. 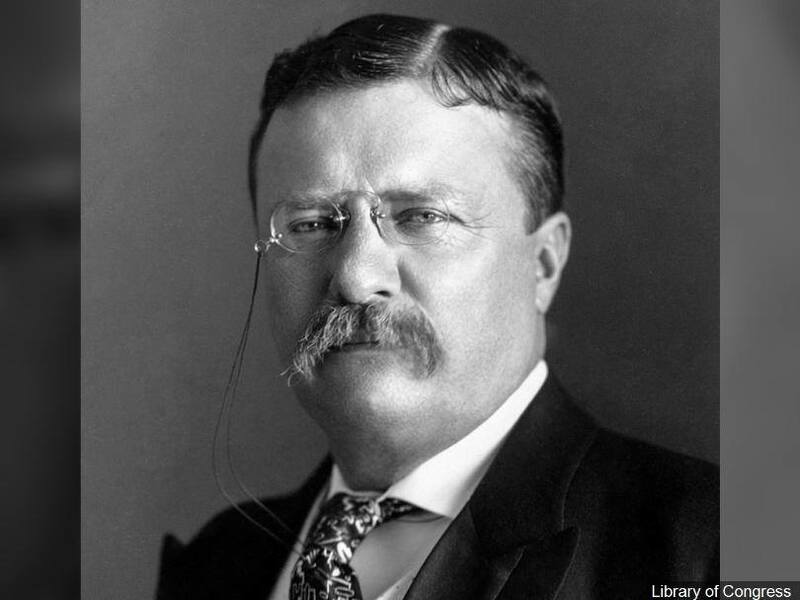 “Teddy” Roosevelt, as he was most widely known, was a man of utmost interest and national respect for his contributions to our nation’s development. The reason behind the celebration of such an important president here in our area has its origins back to Teddy’s early years. As a young adult, Teddy was very weak and ill. Because of that, he came all the way up here to the County where he was under the mentorship of two Maine guides, Bill Sewall and Wilmot Dow. They were the ones who helped him to gain back his strength and to become the tough leader and character he was known for. It has been said that the wilderness of the northern Maine woods was what helped Teddy become who he was. Because of this instance, and the importance of this area for Teddy Roosevelt, the Presque Isle Historical Society decided to establish Oct. 27 as the Teddy Roosevelt Memorial Day, celebrated at the Maysville Museum. Some of the highlights of the event and the displays that the Museum has the honor of having, include Teddy Roosevelt’s revolver handgun, a Victorian-style mirror from his house and other artifacts from his life. “It was an informative event, with a lot of local history. We are very lucky to have a museum like this in our area,” Max Bushman, a junior student who volunteers for the Historical Society, said. “I thought the event was very interesting and eventful,” Forrest Bates, a sophomore who decided to visit the event for the first time, said. This is a great event, with lots of information and excitement, that everyone should have the chance to visit and learn from history. The museum will hope to see you for the next commemoration.